Established audio post-production specialists Doli Media Studio have installed PlayBox Europe’s (PBTEU) LAPIS with SubtitleNext and EXEcutor Sync Master to power its creative sound production workflow across their newly refurbished and upgraded facilities. SubtitleNext is an advanced captioning and subtitling software platform and LAPIS is a powerful business process and information management system designed to efficiently centralise processes and data under one roof. 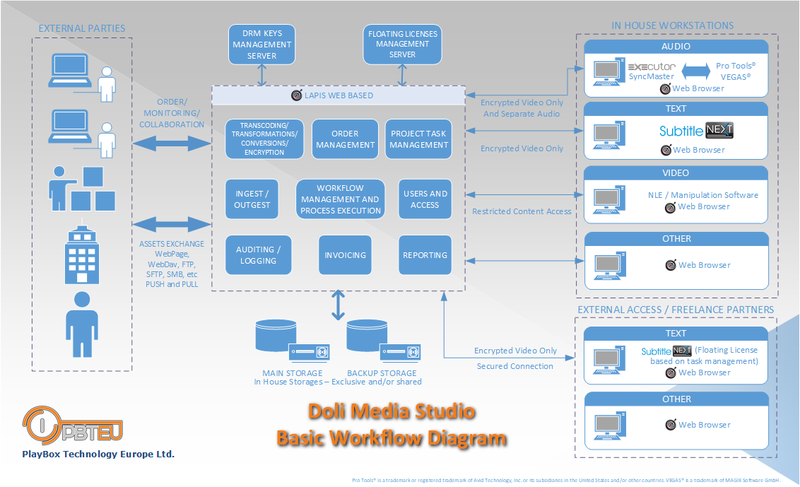 The solutions currently being tested in a real environment, will provide Doli Media with an additional layer of security, transparency, and automation across the studio network as the company continues to grow. Doli Media Studio has been specialising in bespoke music composition, voice-over recording, dubbing, creative sound design and mixing since 1992. The company was recently presented with an innovation award in November by Bulgaria’s president. Over the years sound engineers and producers have created audio for hundreds of radio, television, and cinema commercial and also produced soundtracks and recorded voices for movies, radio programmes and much more. 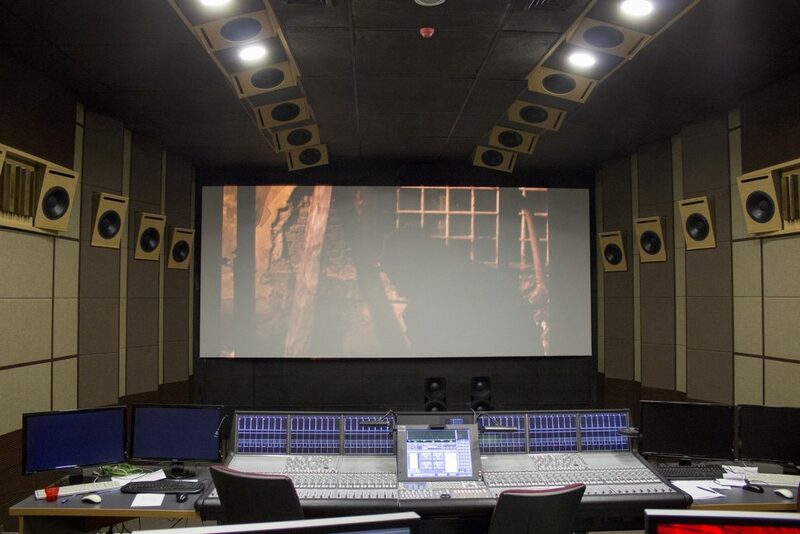 The expansive premises include numerous sound stages, spacious dubbing and music suites including a state of the art Dolby Atmos Mixing Studio, 19 subtitling workstations, video editing and TV and cinema grading suites. The location also boasts an inviting garden and restaurant as well where clients are made to feel comfortable and welcome.